Note: This promotion is designed for residents of Malaysia and Brunei only. The promotion is available to existing and new clients. The bonus is available to validated Micro or Standard account. Traders after fulfilling requirements can also win VIP Umrah Package, Samsung Galaxy S8, Huawei P10, and LG Led Smart TV. XM is a broker regulated by the Cyprus Securities & Exchange Commission (CySEC). 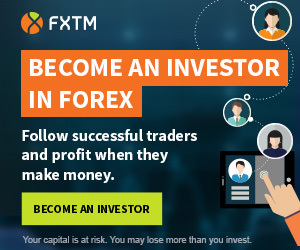 XM offers over 300 trading instruments, spreads from 0 pips and leverage up to 1:888. Promotion valid: until 29th June 2017.